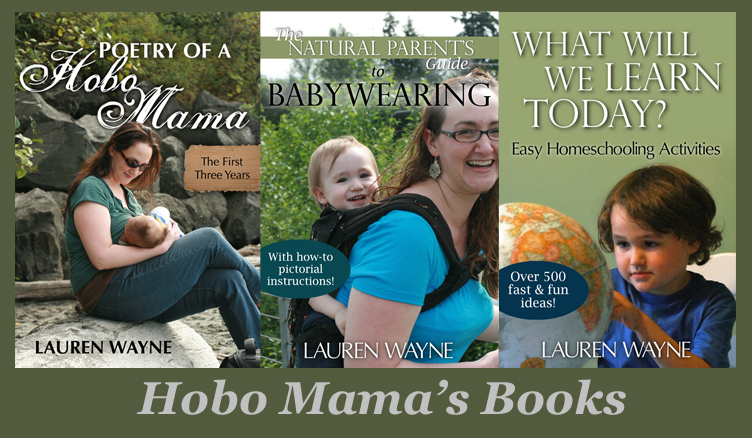 Hobo Mama Reviews: Little Pim: 30% off language learning digital downloads! 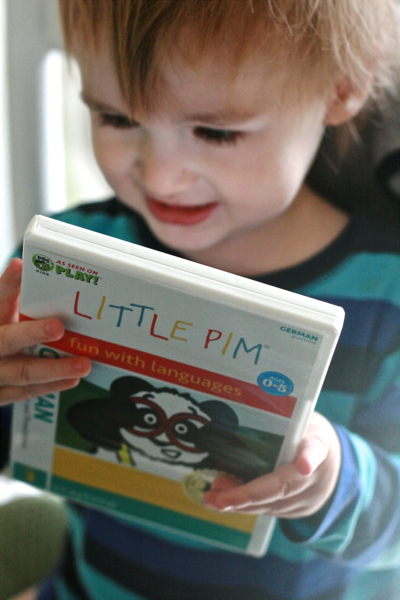 Little Pim products are available in Spanish, Chinese, French, English (ESL), German, Italian, Arabic, Portuguese, Russian, Japanese, and Hebrew. You can buy digital downloads of titles individually or in sets. 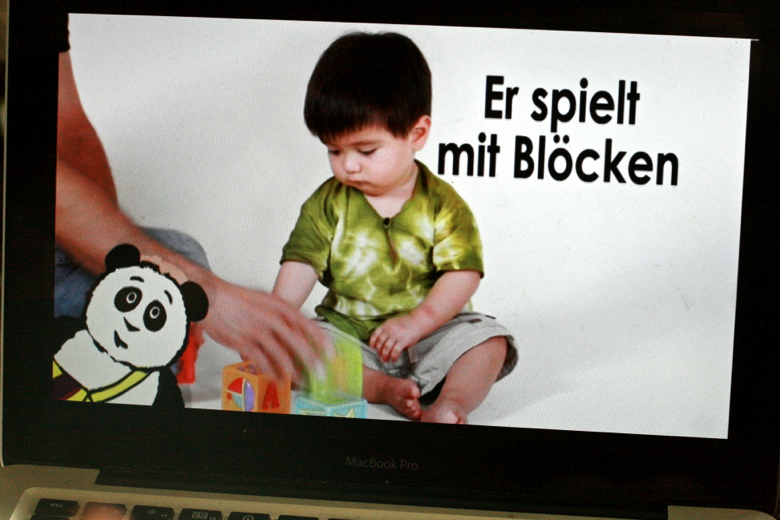 These digital downloads and sets would be a welcome gift for a family interested in learning a language — perhaps a family where the parents are multilingual themselves, or a homeschooling family wanting to add a fun foreign-language element to the curriculum.